SPACE WITH STYLE. 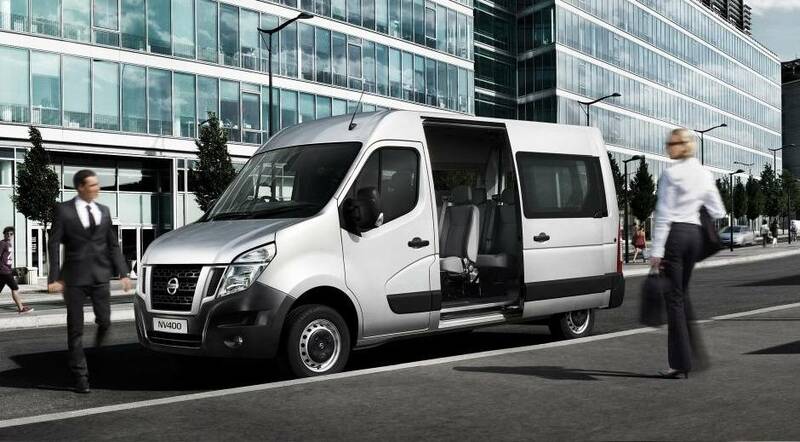 The NV400 Combi offers executive standards of comfort and space for up to nine persons. The interior is light and inviting, with more than 65cm of legroom, and reclining seats for the second and third rows. There’s also the reassurance of comprehensive safety features, including ABS with EBD, ESP and airbags.